Governor Cuomo Announces Registration Open for Fourth Annual I Love My Park Day. New York, NY - March 24, 2015 - Governor Andrew M. Cuomo today announced that online registration is now open for the fourth annual I Love My Park Day, to be held on May 2 at state parks and historic sites across New York. Since its launch in 2012, the number of parks involved in I Love My Park Day has more than doubled, with the number of volunteers taking part tripling. Event details can be found at www.nysparks.com. 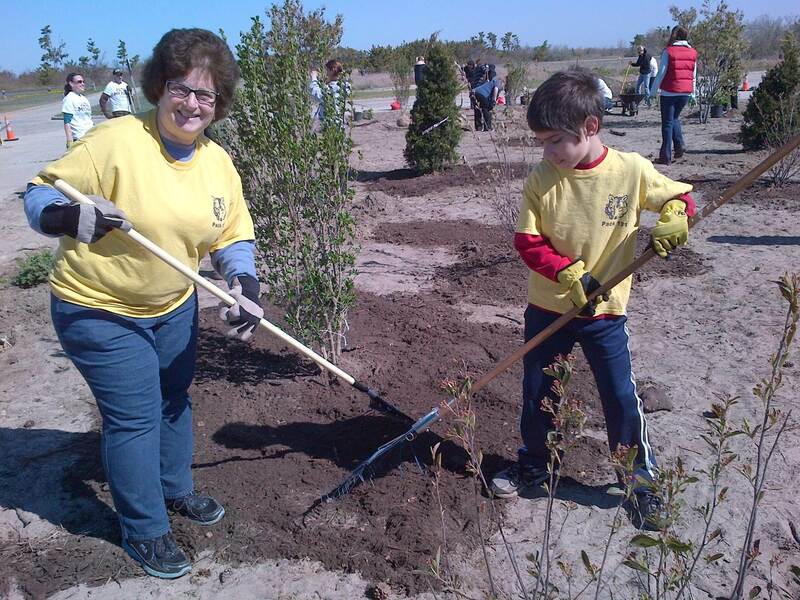 "For all New Yorkers who enjoy our state's beautiful parks and historic sites throughout the year, I extend the invitation to volunteer on May 2 and help ensure these sites remain some of the best in the nation," Governor Cuomo said. "These parks offer the best of New York's outdoor recreational opportunities, attract tourists who support local economies and bring people together. Participating in 'I Love My Park Day' is a great way to give back to these special places, and I encourage everyone to come and lend a hand." 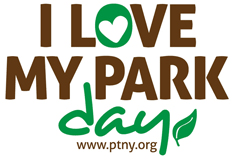 Registration for I Love My Park Day can be found by visiting: http://www.ptny.org/ilovemypark/index.shtml. I Love My Park Day underscores Governor Cuomo’s commitment to improving parks and expanding access to outdoor recreation. As part of his 2015 Opportunity Agenda, the Governor announced his NY Parks 2020 plan, making a multi-year commitment to leverage a broad range of private and public funding to invest approximately $900 million in State Parks from 2011 to 2020. The 2015-16 Executive Budget proposes $110 million toward this initiative. 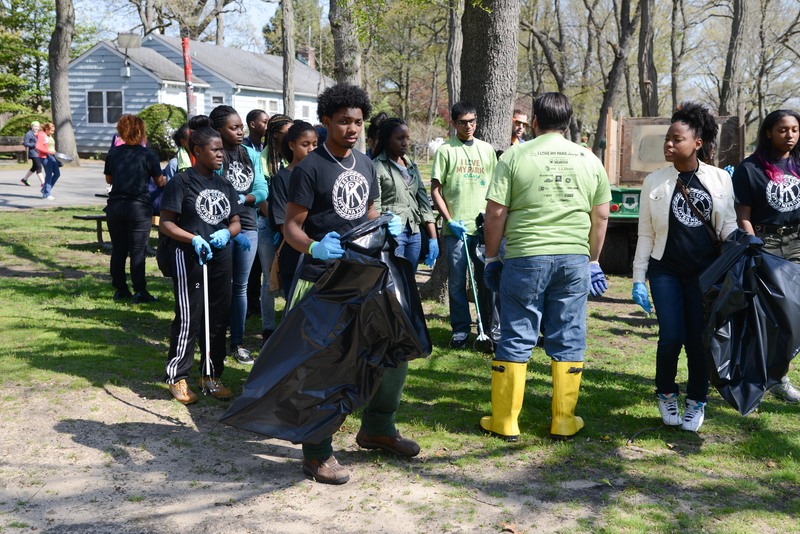 Subject: LongIsland.com - Your Name sent you Article details of "Governor Cuomo Announces Registration Open for Fourth Annual I Love My Park Day"